President Obama’s New Year’s Eve speech was certainly in stark contrast to that of North Korea’s leader, Kim Jong-un. Different in tone and delivery. Very different in terms of the staging. The President is now routinely flanked by public service workers when he gives a speech. And his New Year’s Eve speech was no different. This adds up to an image of the President surrounded by his supporters and admirers…unlike the isolation of the North Korean leader’s new year’s speech. 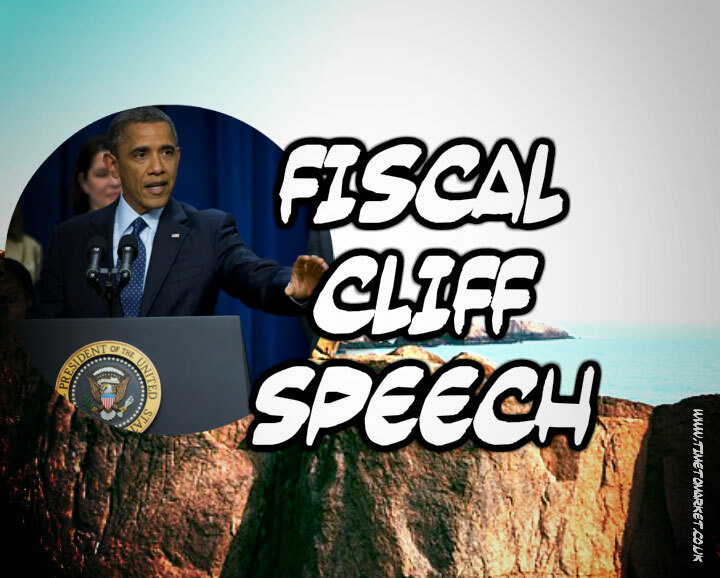 But the context of his fiscal cliff speech suggested little support. The Armageddon of the “fiscal cliff” was bizarrely more likely than the Armageddon inspired by North Korean leaders. And that was the main thrust of the President’s speech. His speech set out his stall right from the start. If the fiscal cliff nightmare isn’t sorted 98% of Americans can expect to pay higher taxes of up to $2000 a year. And spending cuts will hit just about every aspect of federal spending. That much was clear. …the last thing folks like the folks up here on this stage can afford right now is to pay an extra $2,000 in taxes next year. Middle-class families can’t afford it. Businesses can’t afford it. Our economy can’t afford it. But with this Congress, that was obviously a little too much to hope for at this time. So as of this point, it looks like I’m going to be spending New Year’s here in D.C. You all are going to be hanging out in D.C. too. I can come to your house? Is that what you said? I don’t want to spoil the party. 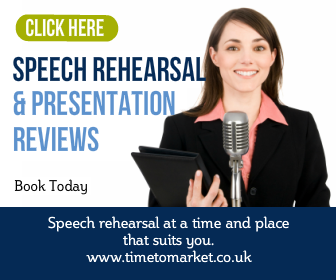 You can read more public speaking tips with our series of tips, podcasts and videos. 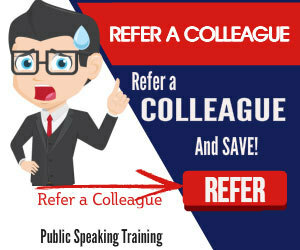 Plus, when your team at work needs to boost their public speaking skills, you’ll find that a corporate skills day will help. This one day course, at your offices or an off-site training centre, gives your entire team the confidence and skills they need. Please don’t hesitate to get in touch when the time is right. The only president I ever got to see/hear close up was Dwight D. Eisenhower at the Washington D.C. Armory in 1954 when I was 15. My dad was a state oaffciil with the American Legion and the President was there speaking before the Legion’s National Convention. Also heard Madame Chiang Kai-Shek speak too, wife of the Nationalist Chinese leader in Taiwan. It is always exciting to see the leader of our nation. Glad you got to be there, Kay.